In case you haven’t seen it, Angie’s List announced this week that they are opening up their subscriptions with a free basic service, allowing non-paying customers to read and write reviews. This will boost the number of potential customers who are looking at your Angie’s List profile! Since you're a Spectrum partner, you have all of the software and expert support your business needs to take advantage of this big change. Angie’s List is a trusted company in the home services review space. Their brand name carries weight, like the BBB. With that in mind, here are the steps you can take to leverage the Angie’s List brand to build your bottom line revenue. Whether you like it or not, Angie’s List is going to create a profile for your business just like Yelp would. Now more than ever with review writing being a free feature, you’re going to want to claim and manage your profile. This new change is bound to bring about a surge in consumer reviews for your Angie’s list profile. 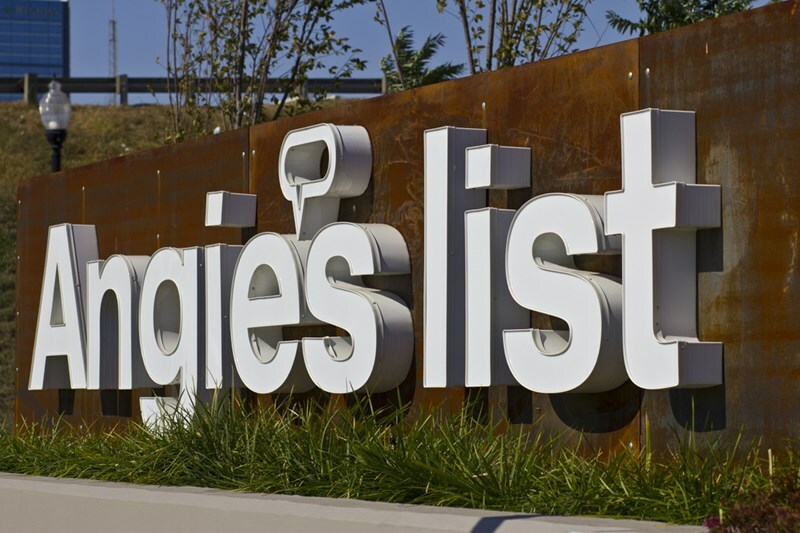 Being an established site for home services companies, Angie’s List is going to rank well for your brand name. That makes it very important to keep an eye on your profile to make sure you don’t have a one-star review lurking there, as that review will have a lot more visibility moving forward! If you have a solid reputation on Angie’s List, let your customers know about it! Now that reviews are publicly available, it makes sense to link your Angie’s List profile from your other social media accounts and homepage. As a Spectrum customer, you have the software and expert support to dominate on every reviews website. Here’s how to do it! With the Spectrum Reviews Engine, you can send review requests at the click of a button! Hop into your website’s backend admin panel and send review requests under reputation manager. Quantity matters with reviews, so make sure you’re asking for a review from every sale you book! Once you have a review on your site, syndicating it to Angie’s List is a snap. Let us know which review sites you would like to prioritize, and we will make you an email template for each. 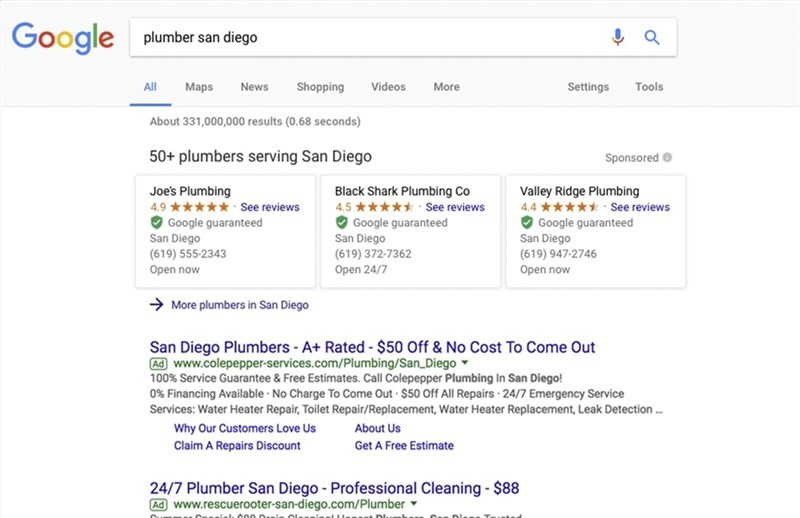 If you receive a 4 or 5-star review on your website, we can automatically ask that reviewer to share the word on a review site of your choosing. If you haven’t already, you will want to have a reputation ‘point person’ who sends these review requests. The best way to be systematic is to have one person coordinating all reviews! Just let your Spectrum account manager know who at your company will be requesting the reviews, and we can train and support your in-house expert. So, there you have it – a strategy to win on Angie’s List, and other home services review sites! Consider Angie’s List as one more tool in your toolbox to impress potential customers and earn their trust. It’s one component in your overall reputation management strategy, but since Angie’s List has deep connections to your industry, it will be an important component!